Summer is synonymous with Rose. However, I quickly get sick of it and move on to something else. This Summer, I plan on starting with Rose vodka. 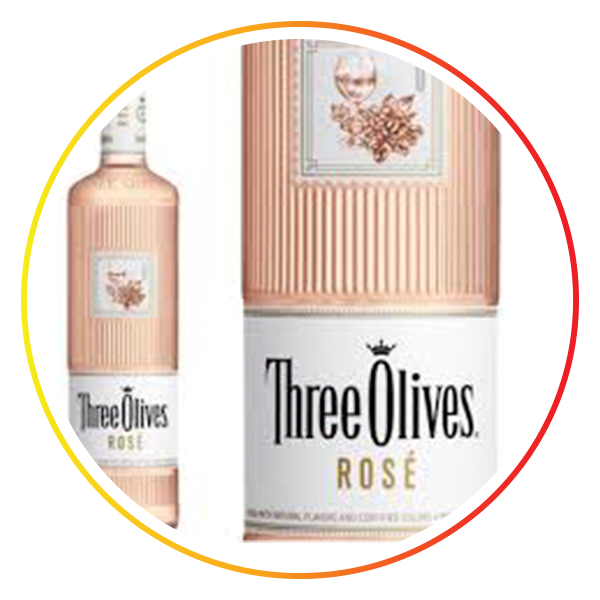 This new vodka from Three Olives is the perfect blend of high-quality vodka with a hint of the rose bouquet. It is excellent on the rocks or mixed with other spirits and juices. Cast aside the low alcohol content of Rosé wine and get your Summer going with Rosé vodka!